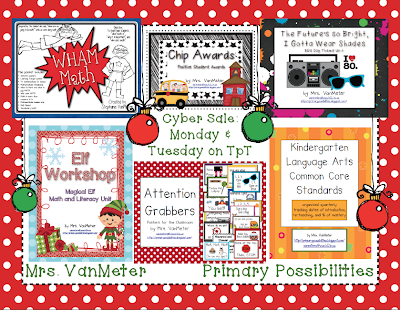 Primary Possibilities: Check it Out! Pin to WIN! Check it Out! Pin to WIN! Check out all three of our stores for all of our assessments, activities, classroom packs and more! 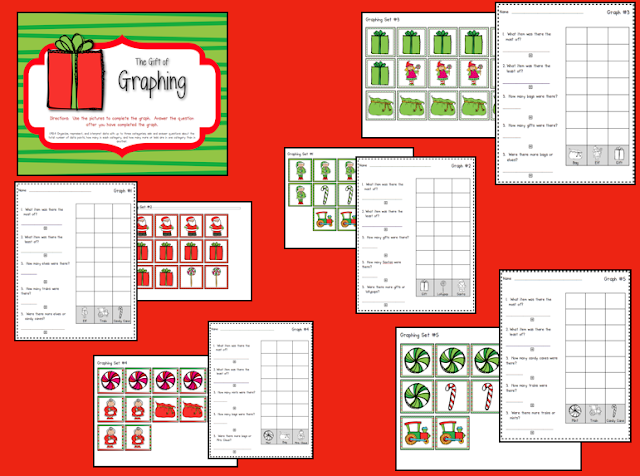 Feel free to pin the following three pics for a chance to win my new "Merry Math Activities" unit! Now for where you can win! Just pin the three pictures above and then leave a comment with your email and Pinterest handle (we are soooo going to follow you). 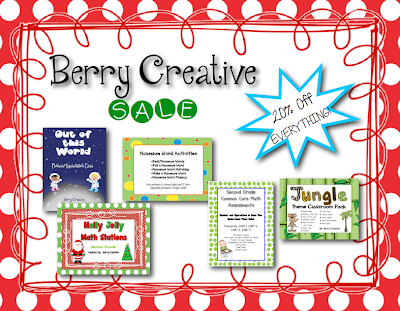 We will pick 3 winners (with a random number generator) to win my "Merry Math Activities" for FREE!! How easy is that! In addition, leave a link to ONE product of yours that you want us to pin in preparation for Cyber Monday/Tuesday and we will share the love and pin back for you! Here's what you can win.. 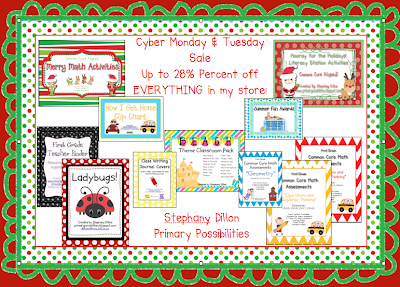 Check back tomorrow for another chance to win Kathi's new holiday math product and get some promotion of your own! I love all of your common core ideas! Please hop over to my blog for some science fun. I pinned all 3 pics in here: http://pinterest.com/musingsofamum/giveaways/. Your products all look great! Pinned it several times Brandi!